Calendar – Lew Jewett Fly Fishers, Inc.
Lew Jewett Fly Fishers, Inc.
A Charter Club of the Fly Fishers International (FFI) serving the Minneapolis/St. Paul area. Calling all fly tiers! Scott Nordby is looking for fly tying help for Waterfest at Lake Phalen. 2018 MN Fishing Season End Draws Near! 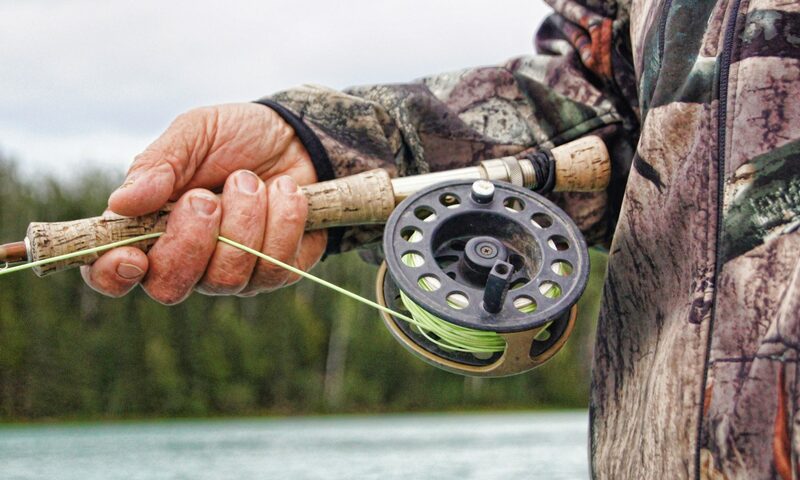 Effective 3/1/2019 the 2019 Minnesota fishing season will start. That means your 2018 fishing license will no longer be valid. You will need to purchase a new license! You can buy a new license from the DNR website, or purchase them in stores. Don’t forget, you can buy a license that is valid for 3 years or lifetime if you get tired of buying a new one every year!